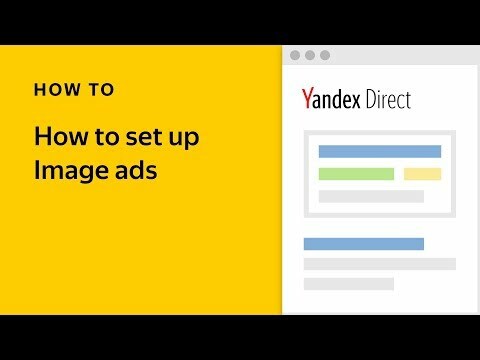 There's a new type of bid adjustment available in Yandex.Direct, one we mentioned in an earlier post. These new adjustments make it easier to manage your ads with video content, and work just like other bid adjustments. You have the option of setting bid adjustments anywhere from -50% to 1200%. 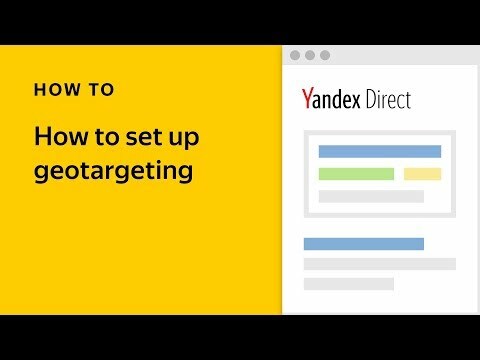 On one hand, a -50% adjustment will usually be enough to disable impressions in the Yandex Video Network if you are not interested in those audiences. If, on the other hand, these users are part of your target audience, you can increase the likelihood of your ads appearing by setting positive bid adjustments up to 1200%. 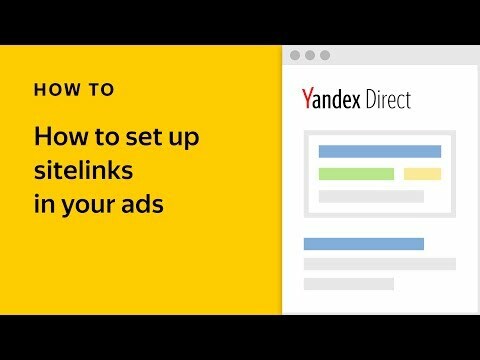 Many advertisers have expressed their interest in focusing on the Yandex Video Network's audience, and we are happy to offer a new way of reaching this goal. Bid adjustments affect the impressions of video ads as well as ads with video backgrounds and video extensions. These adjustments will soon be available in the API as well.